Traditional dresses are known to represent the culture and simplicity of India. Our traditional wear for men and women has inspired many designers across the globe and our tradition is growing in popularity and stature. Traditional dressed are suited for every occasion. With a number of cultures and traditions within India, every territory specializes in its own traditional wear. Here we look at the best and most stylish traditional outfits in India. 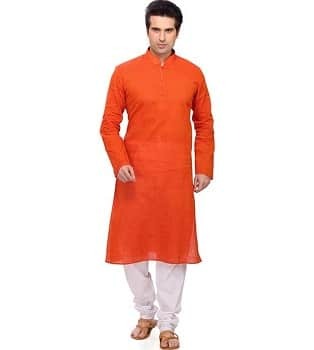 The kurta pyjama is a favorite among the men of India. 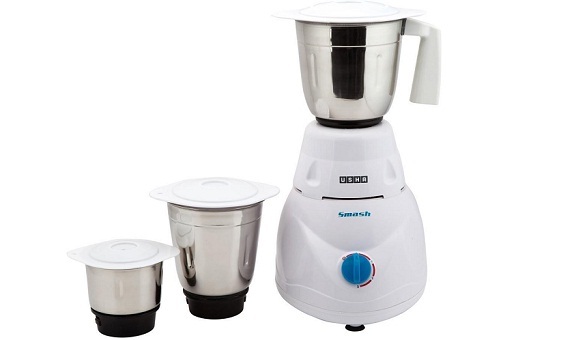 This combination is a favorite during festivals, celebrations, or even just an evening out with the family. The kurta can be teamed with either a pyjama or a churidaar or even your favorite pair of denims. Another variation of the kurta pyjama is the pathani suit worn more famously in places like Srinagar. 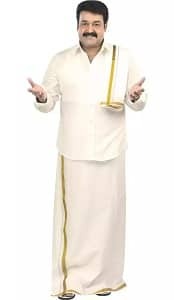 This is the most common traditional attire worn in southern India. Most lungi’s are made from cotton or silk and they are the perfect attire during summers. Lungi’s are worn by men in South India for almost any occasion. Farmers have been known to make the dhoti as famous attire. The dhoti can be seen in various parts of western India and northern India and is commonly worn by men. Recently, the dhoti has become a fashion statement during wedding ceremonies and even parties. The pheran is the traditional dress of Kashmir. A full-length gown, which is popular among men and women, is seen a lot at the northern tip of India. 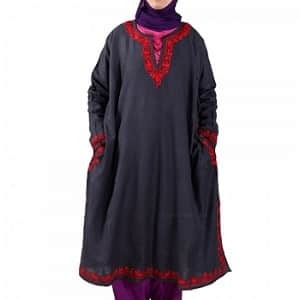 This gown is particularly useful to protect against the cold weather of the snowy mountains surrounding Kashmir. 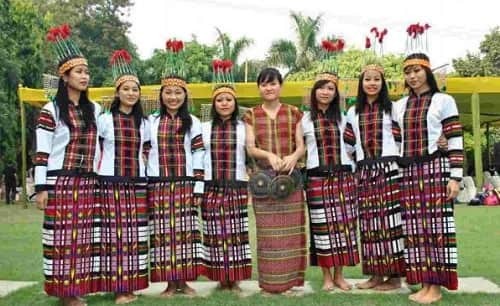 The puanchei is a traditional dress worn by women in Mizoram. This dress can be seen during marriage ceremonies or festival celebrations. The puanchei is also worn along with the kawrechi, blouse for girls, while the famous bamboo dance is performed. The sharara or the gharara is a replacement of the ghagra. The sharara is a pleated embroidered pair of trousers worn more commonly by women nowadays. It is normally teamed up with a dupatta or a long kameez. This attire originated in Lucknow during the era of the nawabs. Many women are seeing donning the sharara during wedding receptions or even office parties. The attire is traditional yet modern. 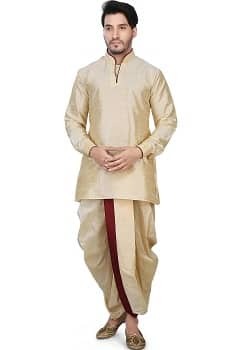 The sherwani is traditional attire worn by men during special occasions. 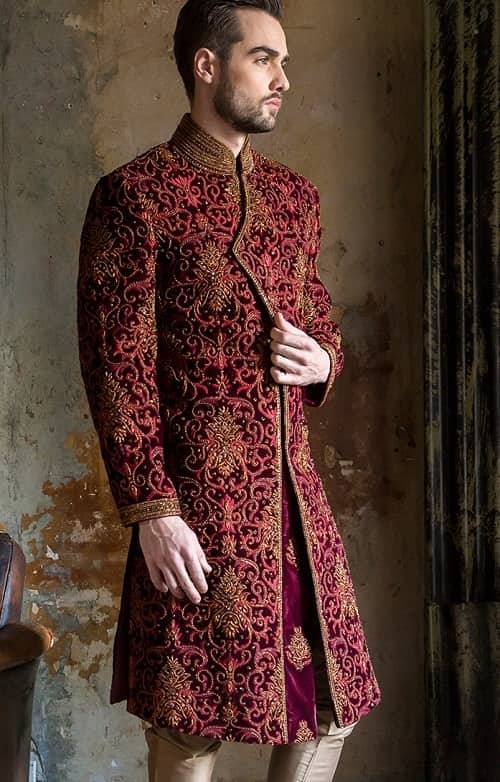 The sherwani is a knee length jacket or a coat like attire worn mostly by men in northern India. 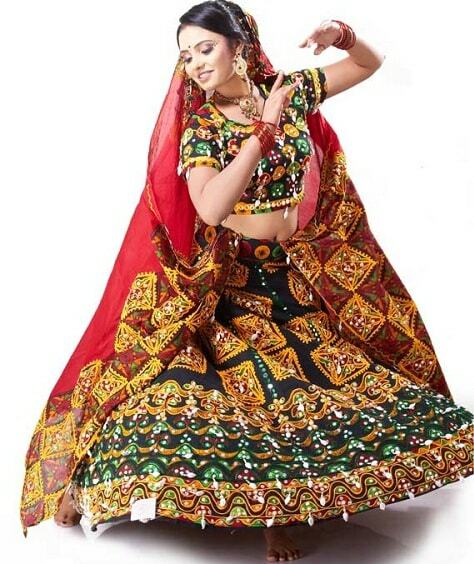 The ghagra choli or the lehenga choli is a very common traditional attire worn commonly by women in Rajasthan and Gujarat. The attire comes in various forms that can be altered as per the occasion. The embroidered version is normally worn during weddings ceremonies. The more traditional mirrored ghagra is worn during festival celebrations like navratri. This is one of the most famous and commonly seen traditional wear in India. The salwar kameez or chudidar kameez comes in many variants and can be worn for any occasion. Although this dress originated from Punjab, Himachal Pradesh and Haryana, women all over the country can be seenin this. This is the most convenient and very stylish Indian wear suited for every occasion. The saree is undoubtedly the number one Indian outfit. The sari can be worn for weddings, parties, festivals, or even for a casual dinner with family and friends. The Indian women are known to look extremely elegant and stylish in a sari. There are many popular types of saris. 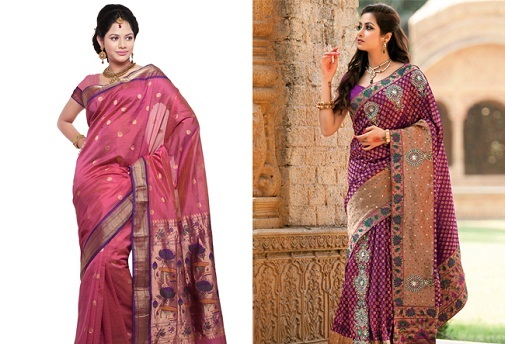 Some of them are the banarasi sari, the silk sari, the kanjivaram sari, the patola sari, and the pochampalli sari. The sari has been an inspiration for designers across the world. Whatever be the occasion, there is always a perfect traditional Indian wear that will suit you. Not only are these outfits stylish but they are also guaranteed to make you the center of attraction everywhere. No occasion is complete without a traditional Indian look. 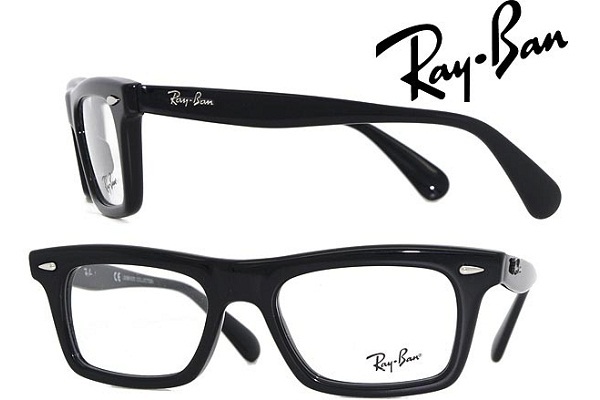 The culture and tradition of India cater to the needs of men and women and inspire the fashion world.